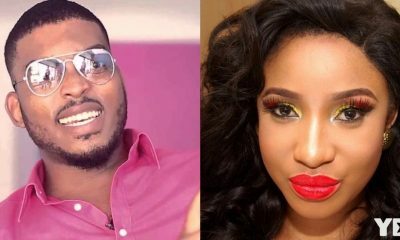 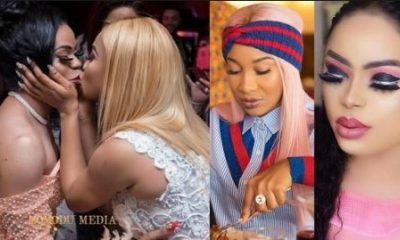 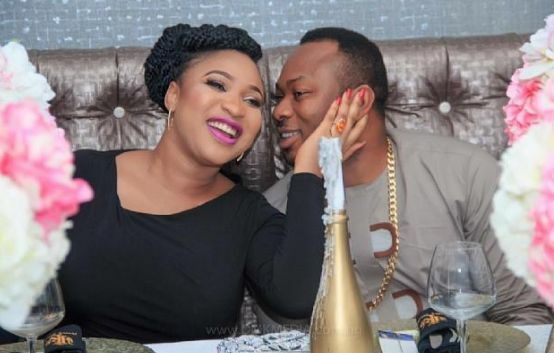 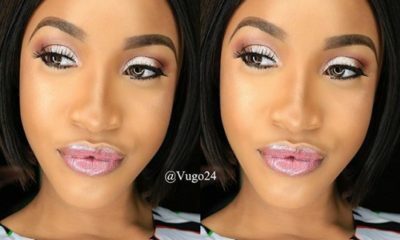 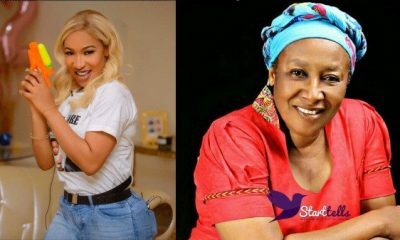 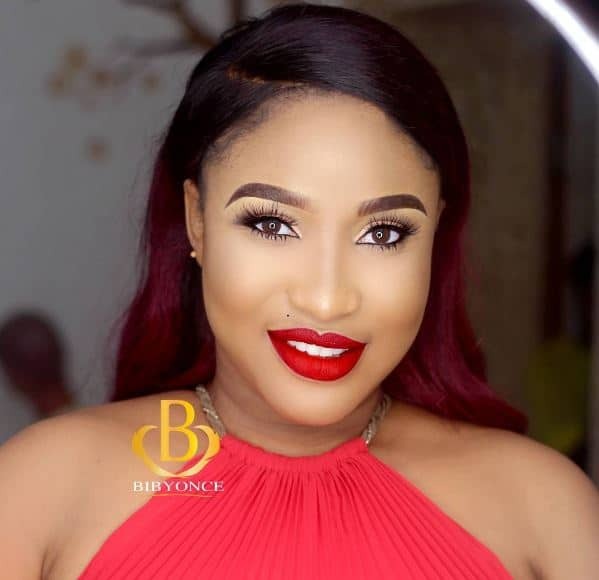 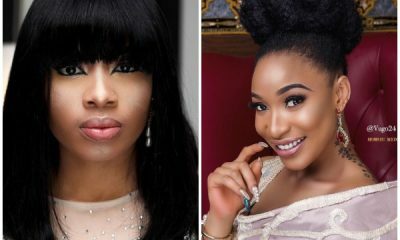 Popular Nigerian actress, Tonto Dikeh, has raised an alarm over alleged plan by the police to invade her Abuja home and arrest her. 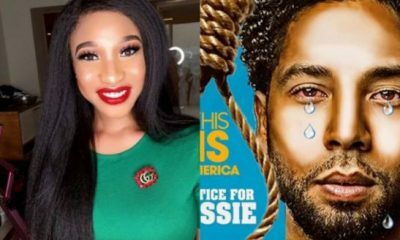 There was no report of why the arrest was to be made or who is behind the arrest polt, the single mother threatened that she would rather die than see any negative thing happen to her son. 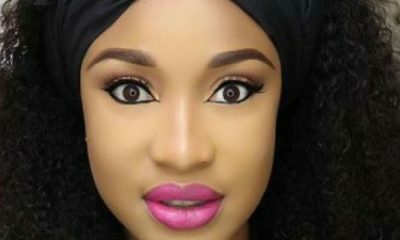 The statement was revealed on her Instagram page.